From: Salt Lake City Airport. Take I-80 West to Exit 99 Highway 36. 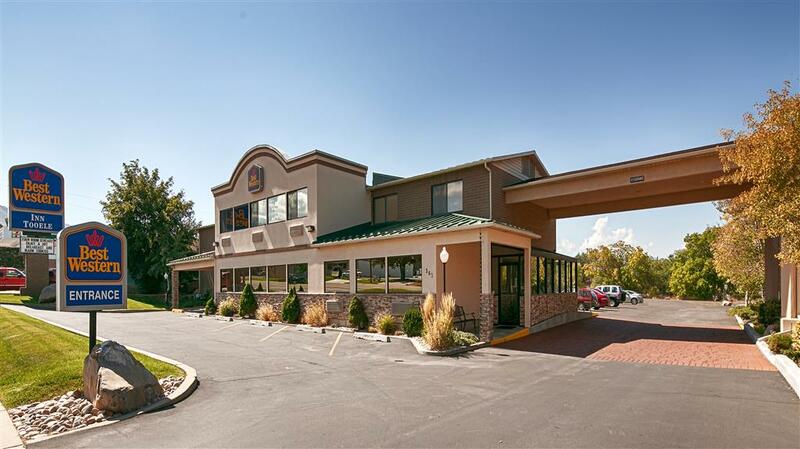 Continue twelve miles south to the Best Western Inn Tooele located in City Center. CONSTRUCTION DETOUR - October 2015: To avoid some of the Main Street construction, once in town, turn West at 400N, then South at 50 West. Proceed approximately 1/2 block to the rear entrance of our property.